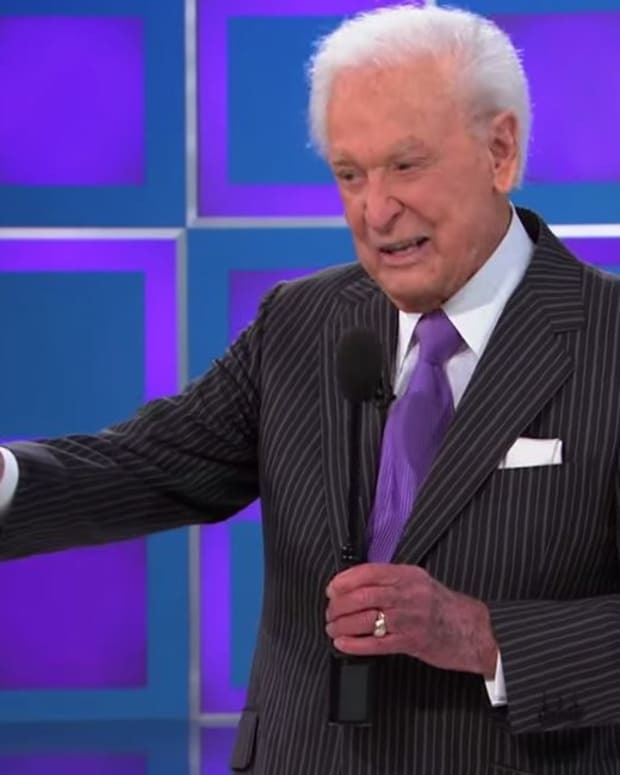 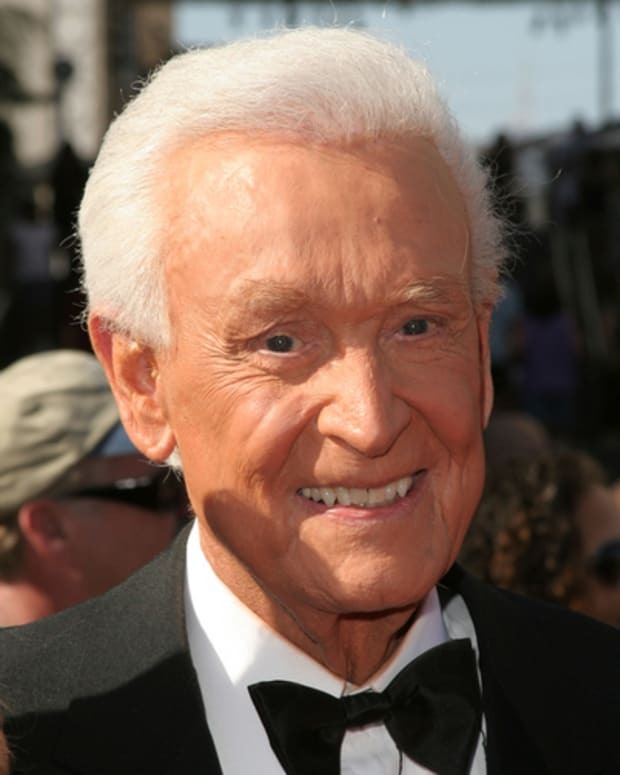 Game show icon and animal advocate Bob Barker returns to The Price is Right this week to celebrate his 90th birthday. 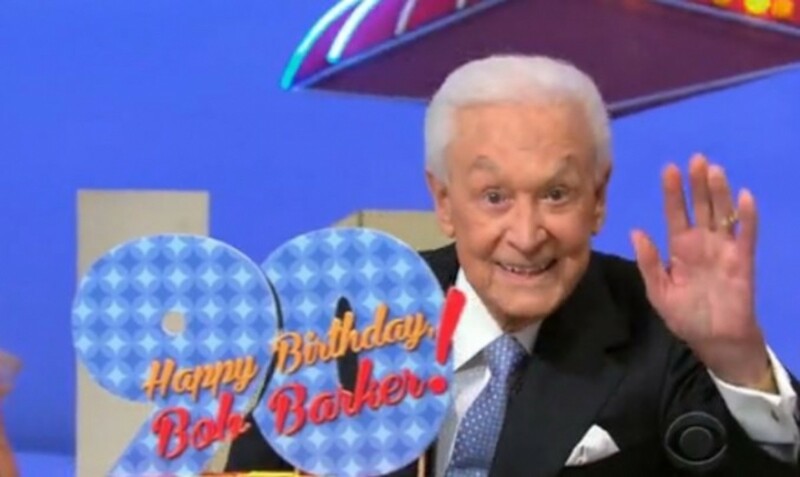 The long-running game show honors Barker with Pet Adoption Week and on Thursday throws a birthday bash for the show&apos;s former host. 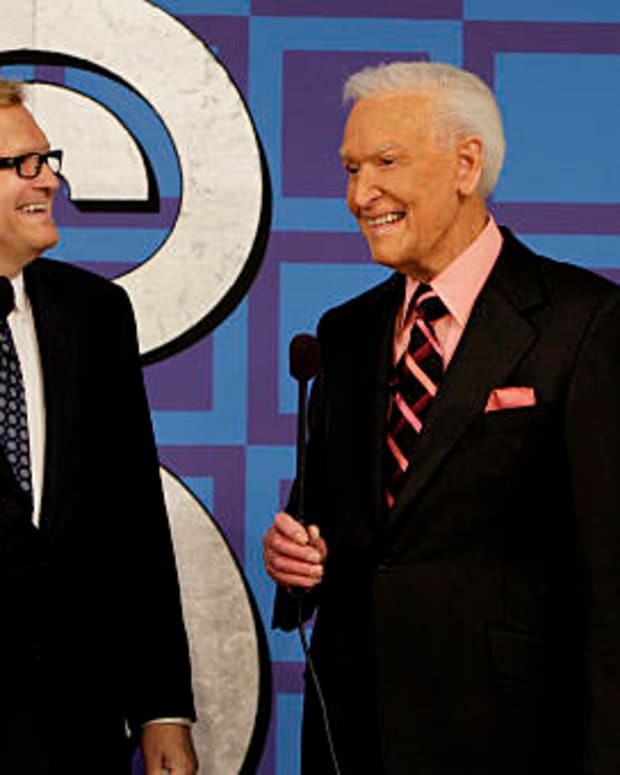 Watch a preview after the jump!